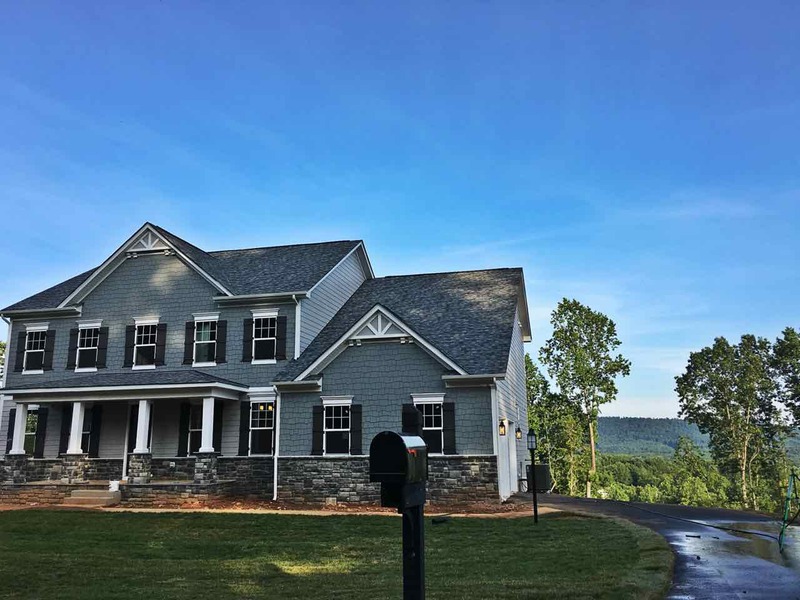 The community is being developed by Peak Builders, Christopher Companies, and Stanley Martin who are all esteemed local builders. 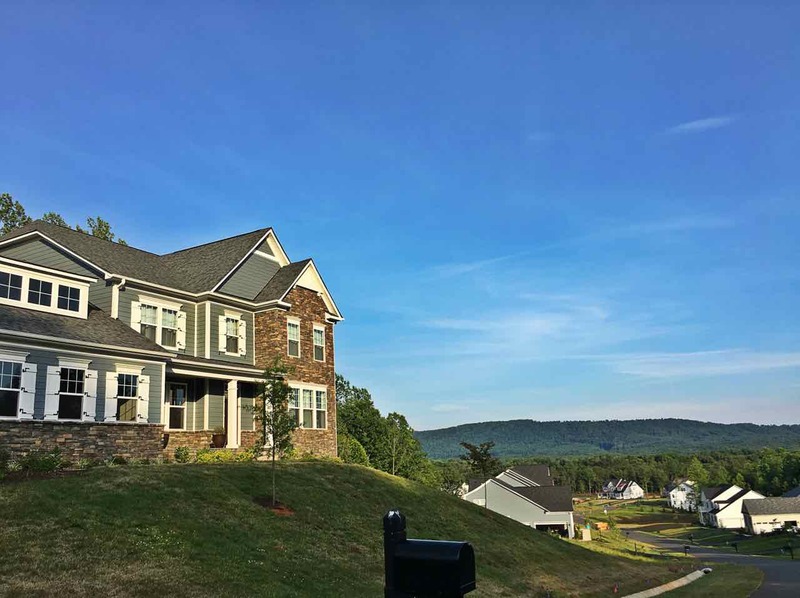 Thoughtful consideration was given to this neighborhood as it’s built around beautiful green spaces with mountain views and miles of wooded trails for hiking, jogging or biking. 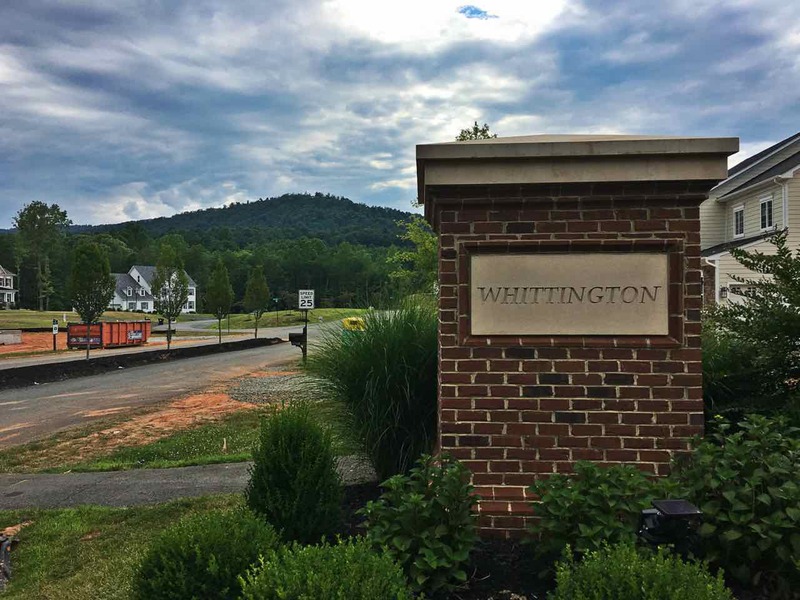 Whittington is in the Albemarle County School District and residents are served by Cale Elementary, Walton Middle, and Monticello High School. 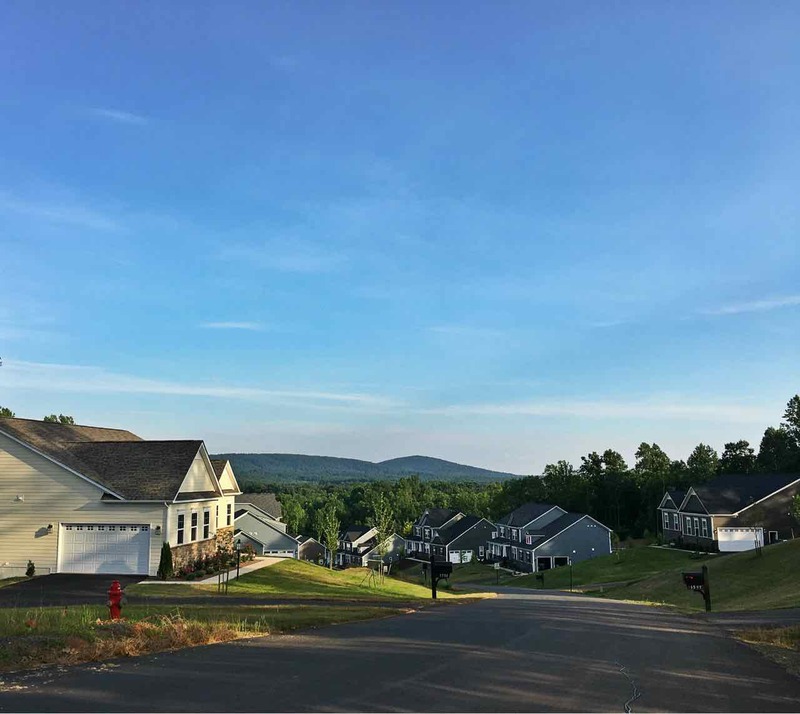 Many homesites are already built in Whittington so resales may be available, but various lots remain for building a custom home under the community architectural guidelines (fill out the form above to receive specific info on building in Whittington). 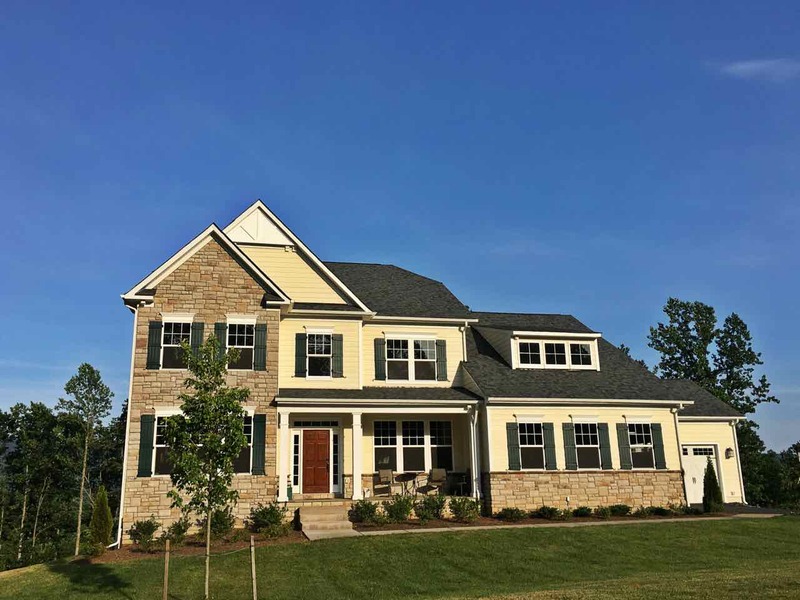 Custom homes and lots range from the mid $600s to over $1million. 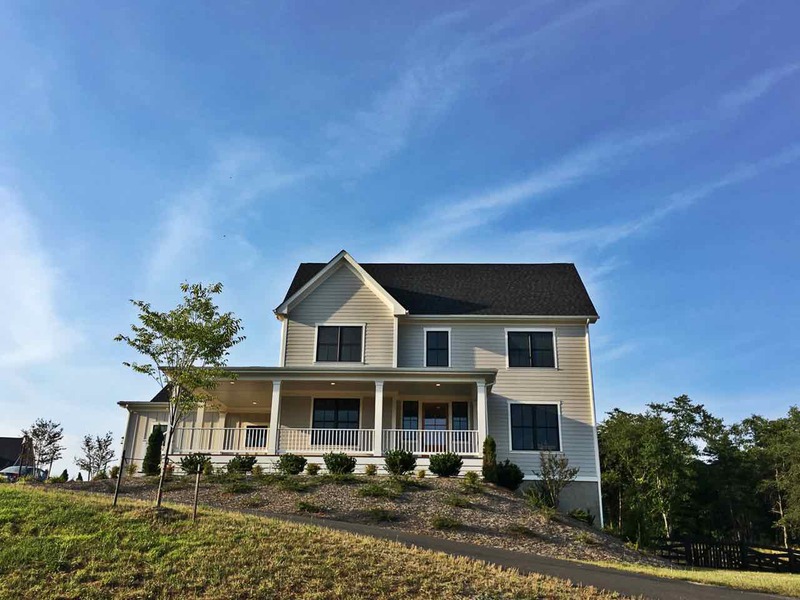 Whitington is located in the County of Albemarle, a short 3 mile commute from the University of Virginia making it a popular community for people employed by the University and UVA Hospital. Whittington is approximately 2.5 miles to Interstate 64 which connects Charlottesville to Richmond, Staunton, and Virginia Beach.